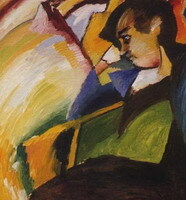 Brett. 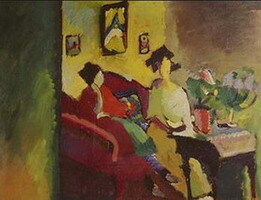 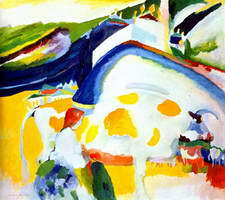 from California : I am enjoying making a version of this wonderful Painting, which I'm calling "Yellow Pleasures." 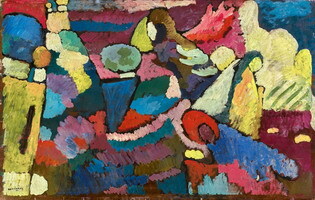 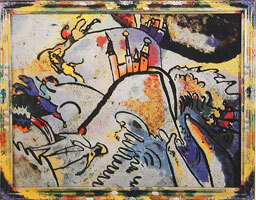 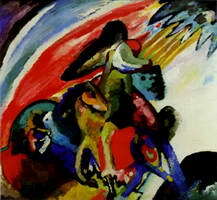 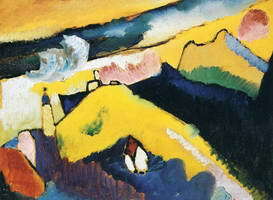 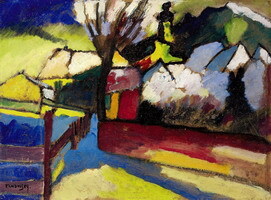 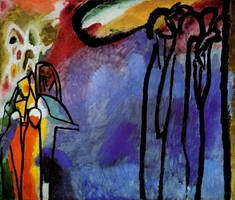 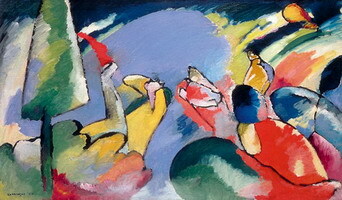 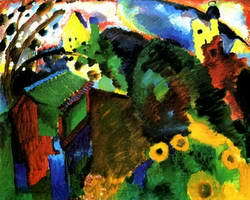 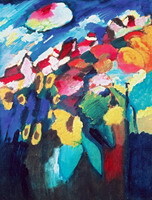 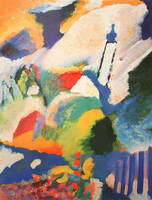 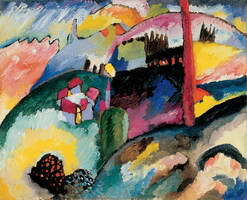 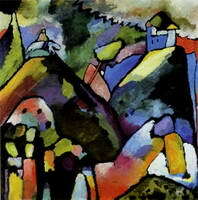 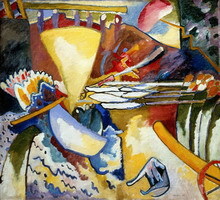 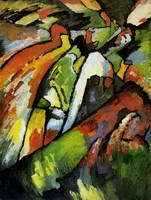 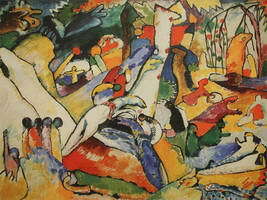 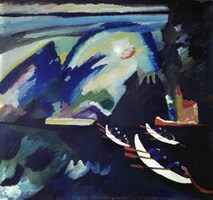 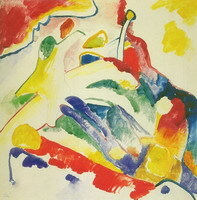 Kandinsky is my favorite modern Artist. 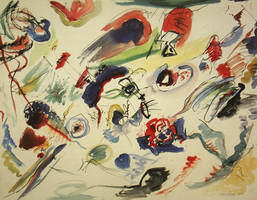 nash from usa: I have this picture on hard board. 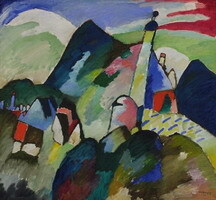 12x13 with label on back. 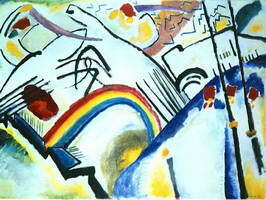 #bow queen from Somewhere over the rainbow: The artwork looks really complicated but it must of took a lot of effort to create such an amazing piece of art! 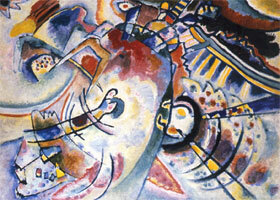 "Each color lives by its mysterious life."